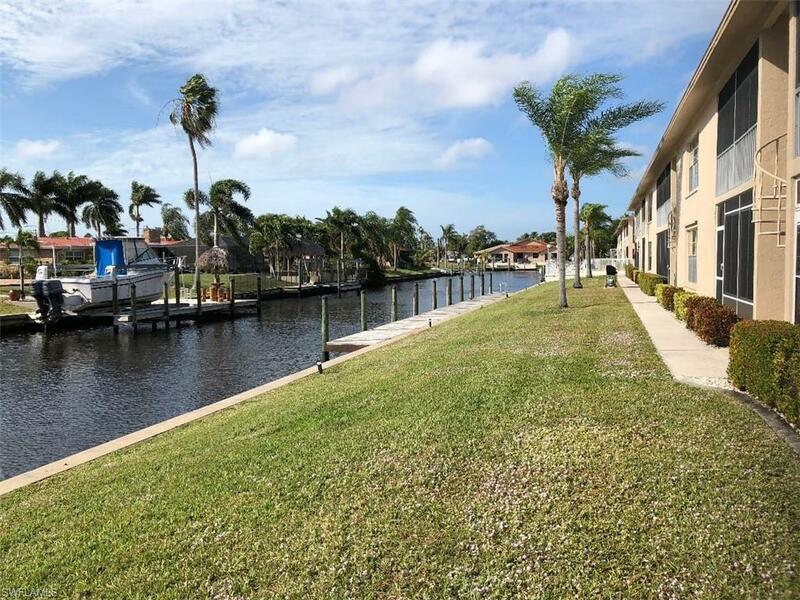 PERFECT SEASONAL RENTAL......UNIT HAS A PLACE TO DOCK A BOAT. 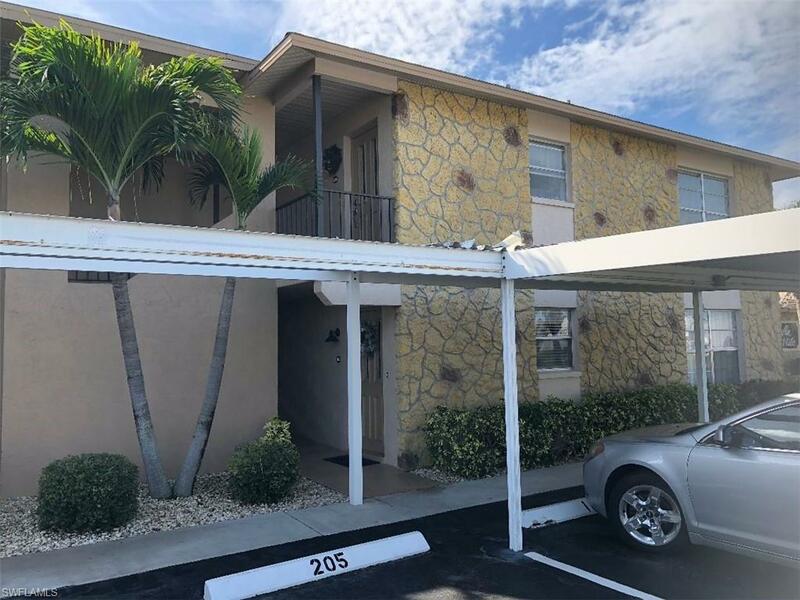 This is a gorgeous upstairs condo unit with an absolutely perfect large screened in lanai that overlooks the boat dock, canal and swimming pool. Decorated for comfort; very clean, beautiful flooring. 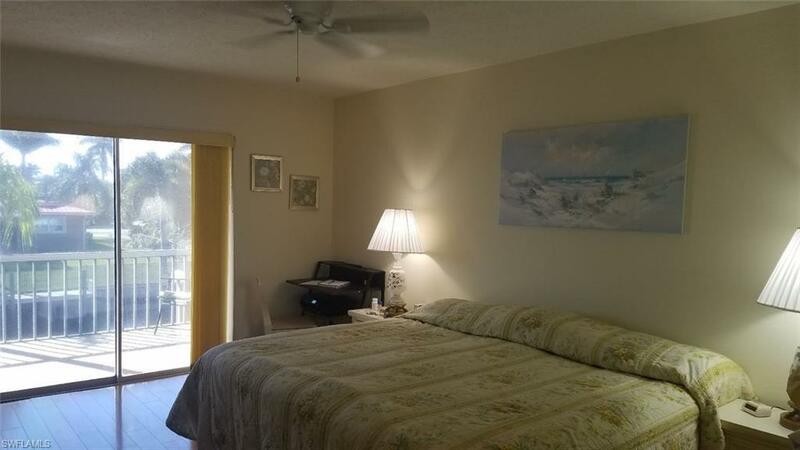 Great location, close to restaurants, entertainment, water activities. This is a second floor unit with no elevator, but easy stairs to climb. 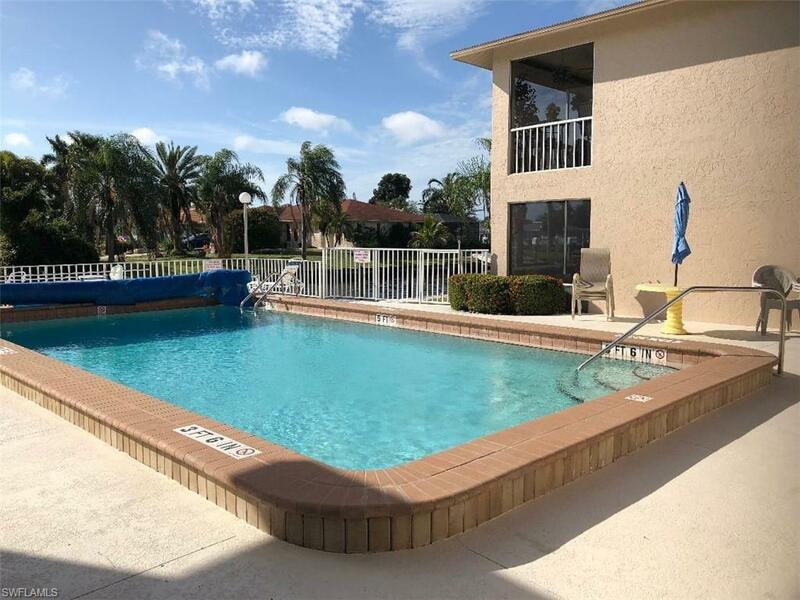 An added bonus with this end unit, which is rarely found are stairs from the lanai leading down to swimming pool.